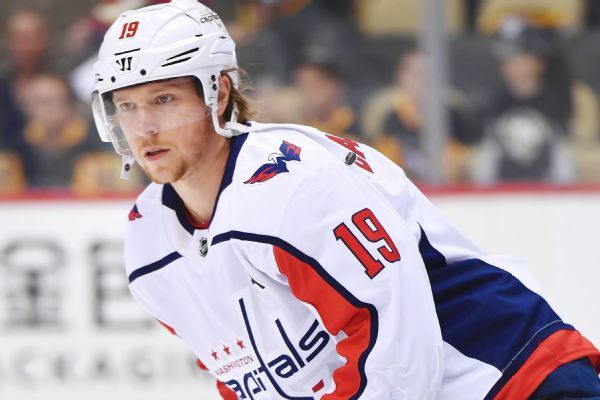 Eller (upper body) was given a maintenance day on Monday, Isabelle Khurshudyan of The Washington Post reports. 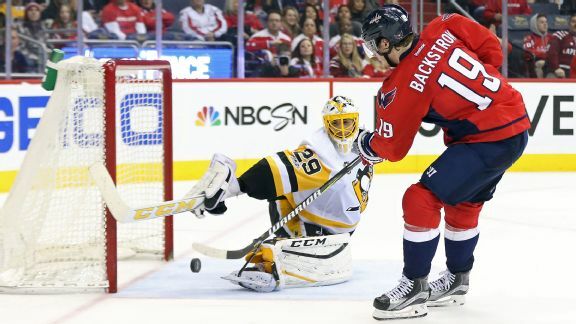 Capitals center Nicklas Backstrom returned to the lineup for Game 4 of the Eastern Conference finals, but the Lightning pulled out the win to even the series at two games apiece. 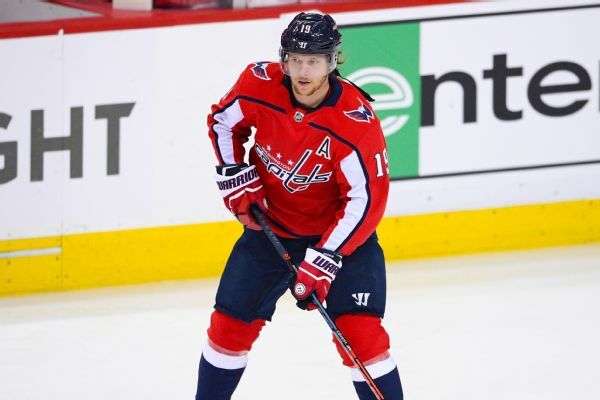 The Capitals said Nicklas Backstrom, who has missed the past three games with a hand injury, took part in the morning skate and remains a game-time decision for Tuesday's Game 3 of the Eastern Conference Final against the Lightning. 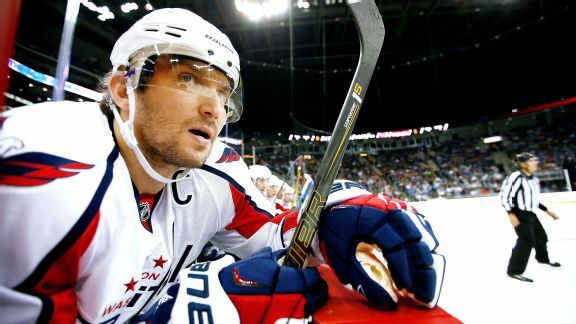 Caps, Pens could be deadline dealers? 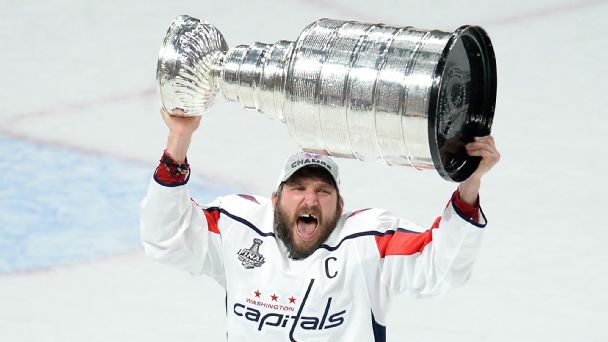 The road to the Stanley Cup out of the East will go through either Washington or Pittsburgh, says Pierre LeBrun. Will either team feel a temptation to keep up if its rival makes a trade? 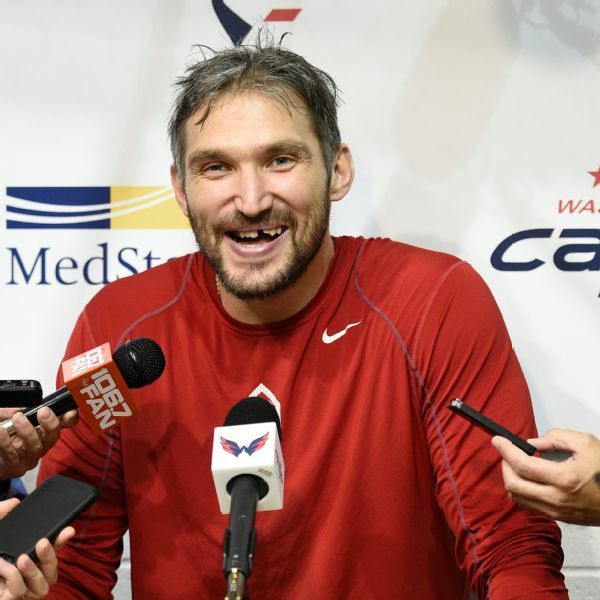 The window is closing for the Caps to capitalize with perennial scoring champ Alex Ovechkin and Vezina winner Braden Holtby in their primes. Can Washington avoid yet another playoff washout? 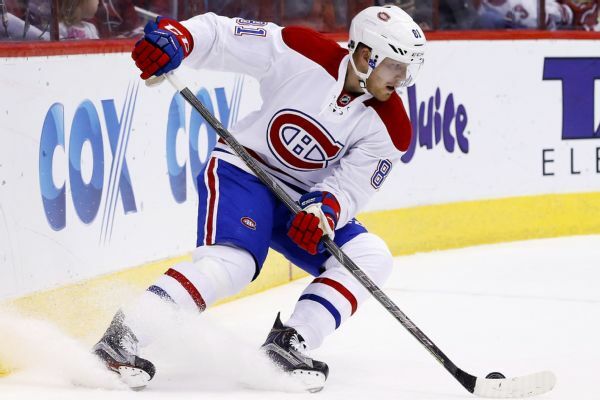 When Lars Eller was playing for the Montreal Canadiens, he was a man without a position whose name was constantly bandied about in trade talks. Sure, Auston Matthews went first overall. 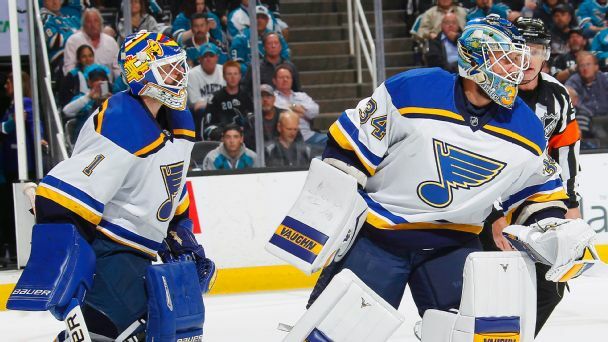 But a few other select picks, trades and even a buyout were among the hot topics during the first day of the NHL's busy draft weekend.